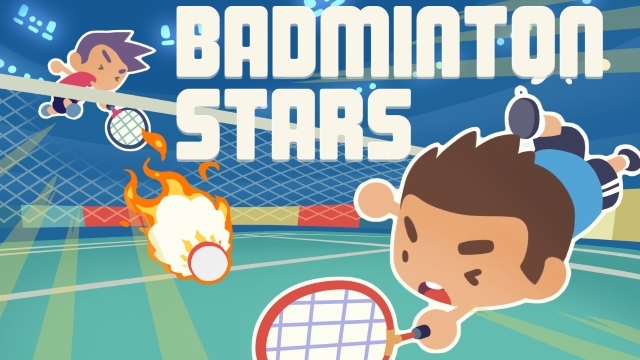 Still looking for the best Badminton mobile game out there? Look no more! Badminton Stars, with intense action, cute characters and extreme super smash speed, will bring you the badminton game that you are looking for! 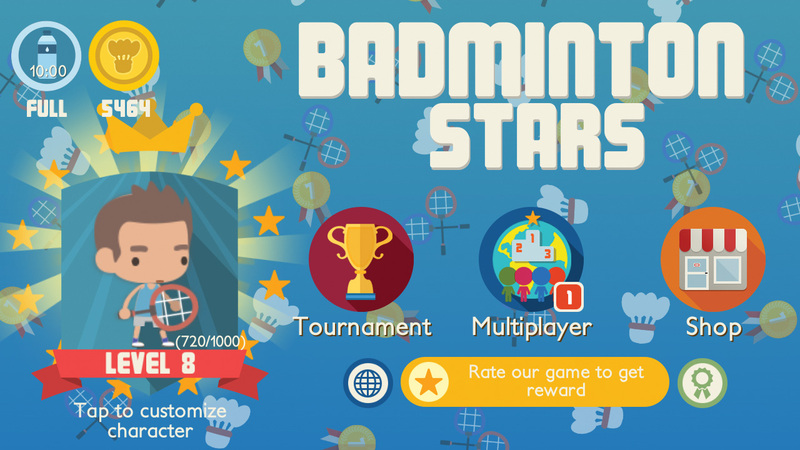 Start your quest to be a badminton star by winning tournaments after tournaments and upgrading your skills. 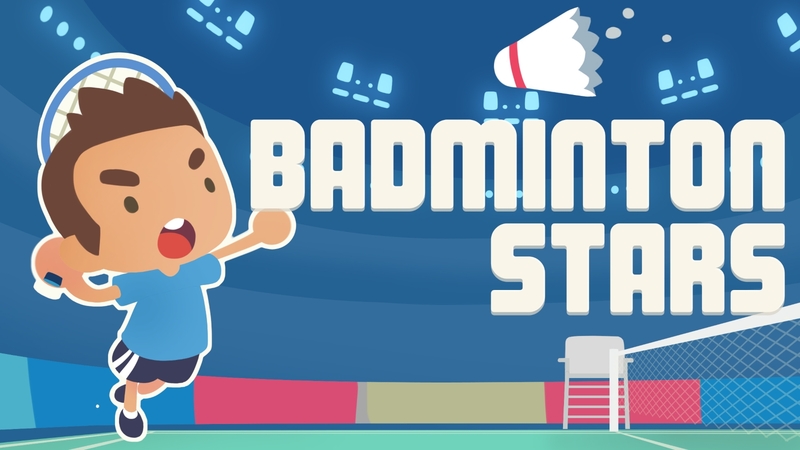 If you think you are good enough, challenge your friends or other players from all over the world into a Badminton game to prove that you are the best. 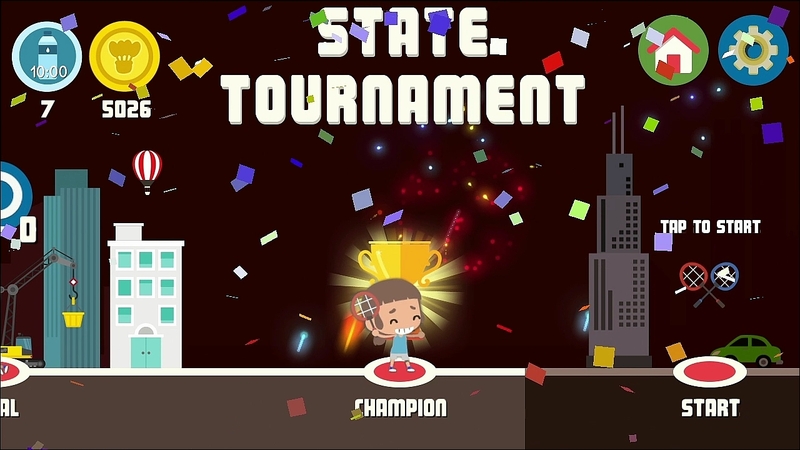 Decorate your house with trophies and other furniture. You can even own a multi-storey house! 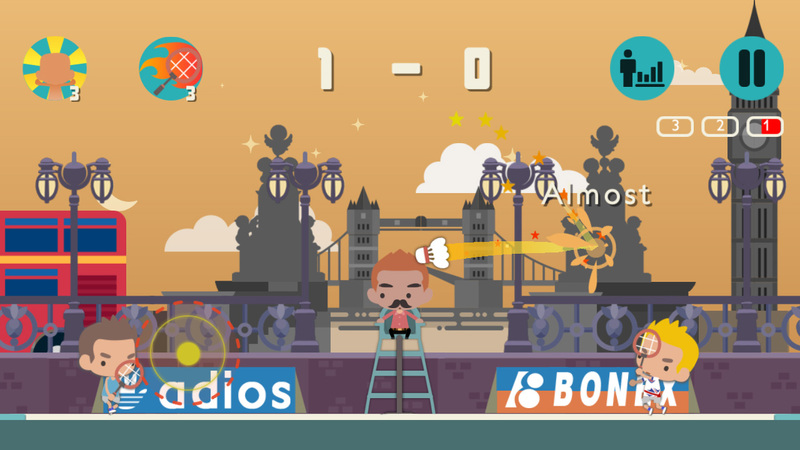 Dominate the world ranking for bragging rights! Don’t you know that the world’s fastest smash is 493 km/h? 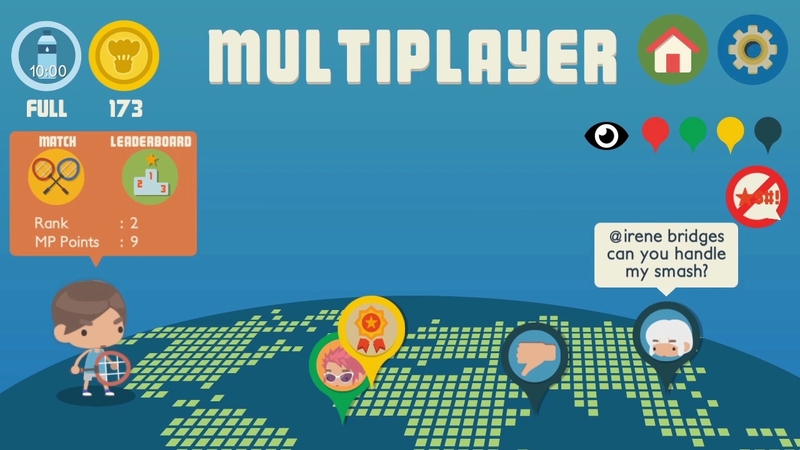 Perform the Super Smash just right, you might be looking at the world’s fastest smash! What are you waiting for? Let’s play!